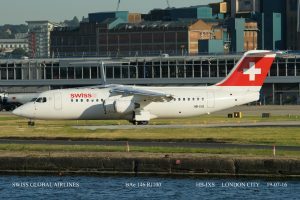 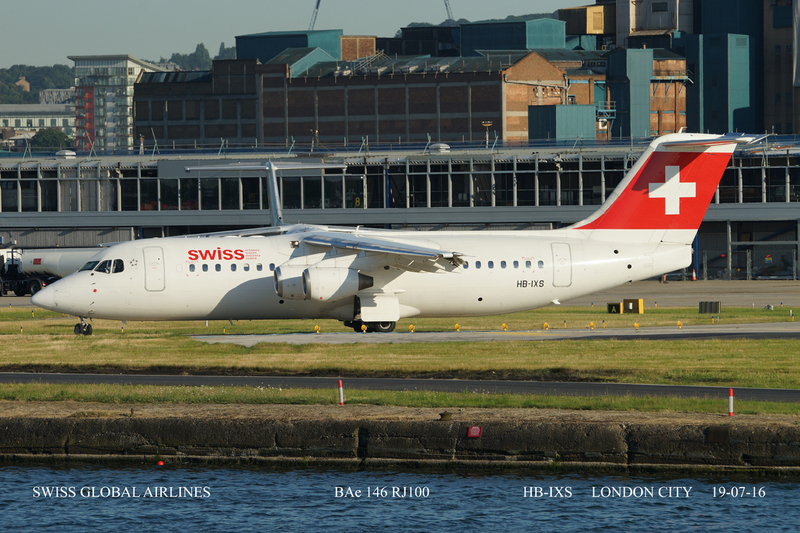 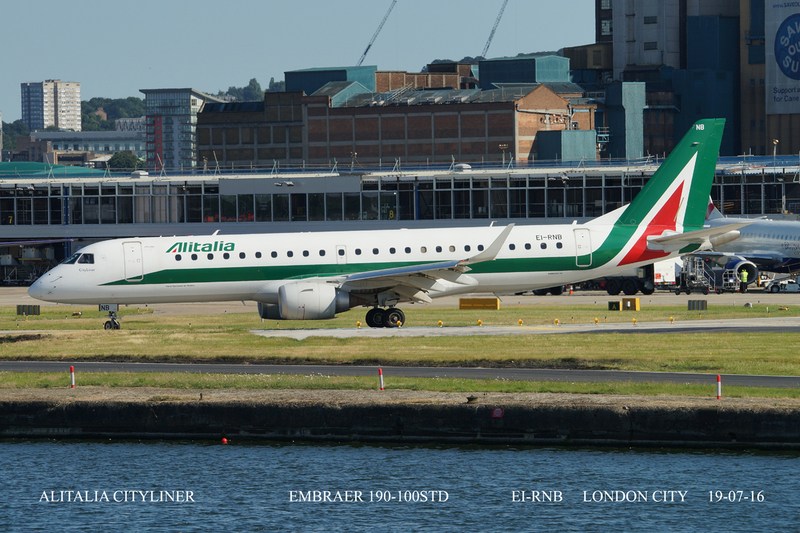 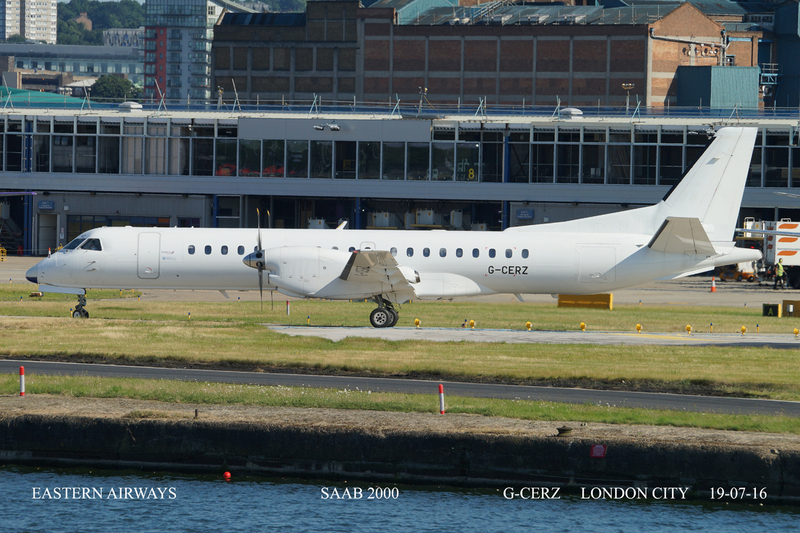 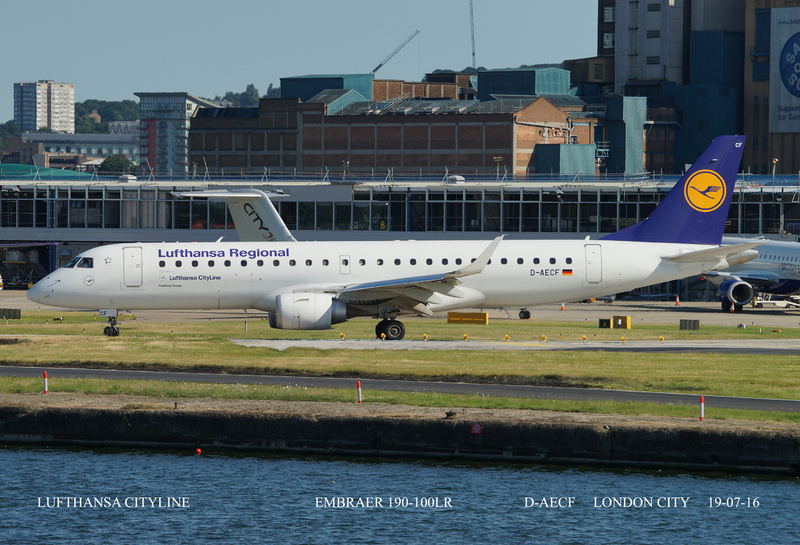 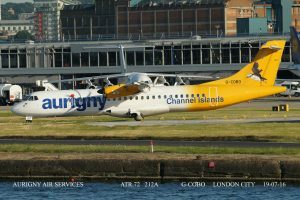 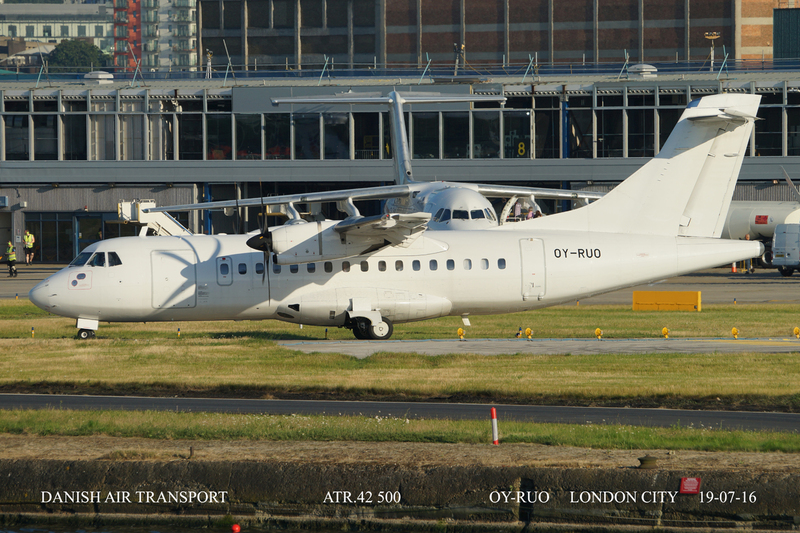 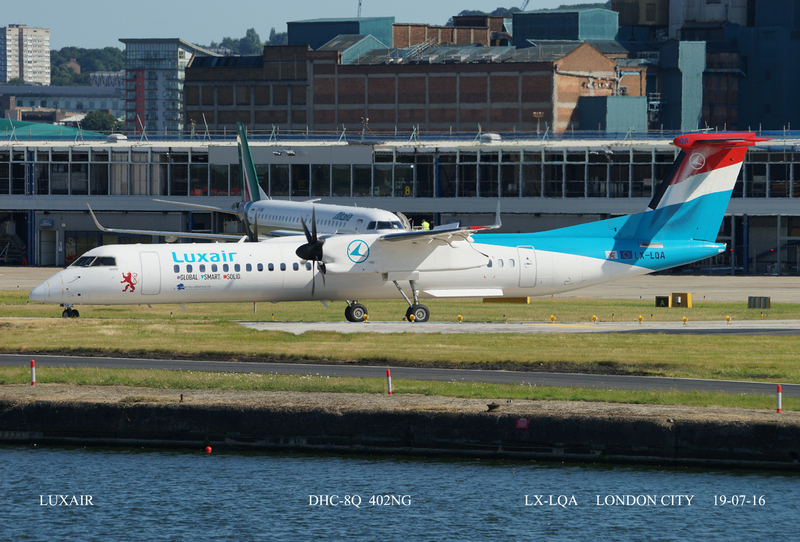 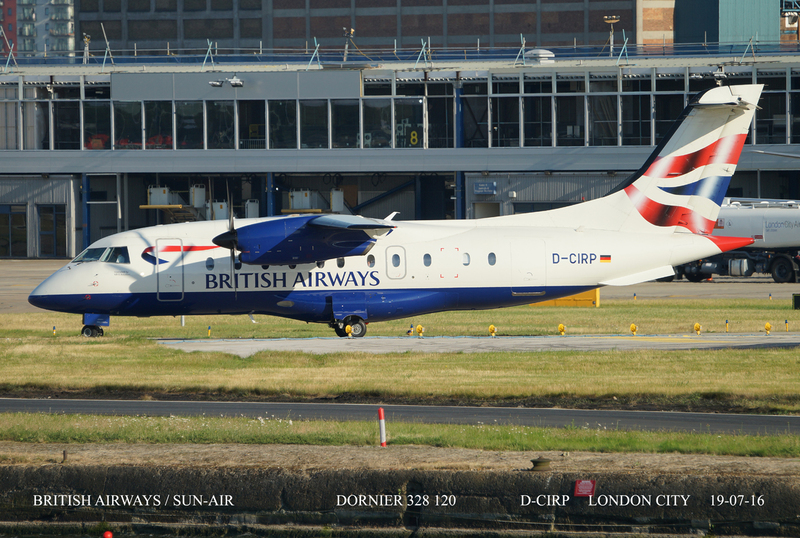 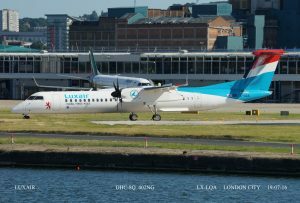 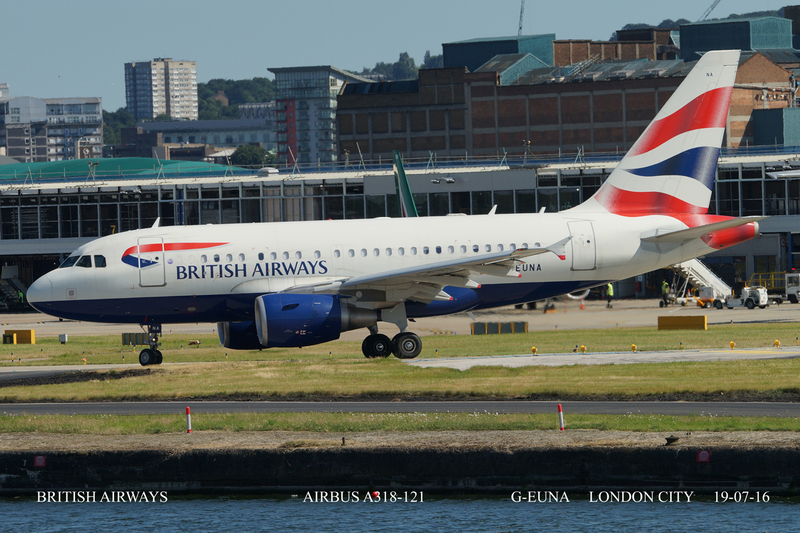 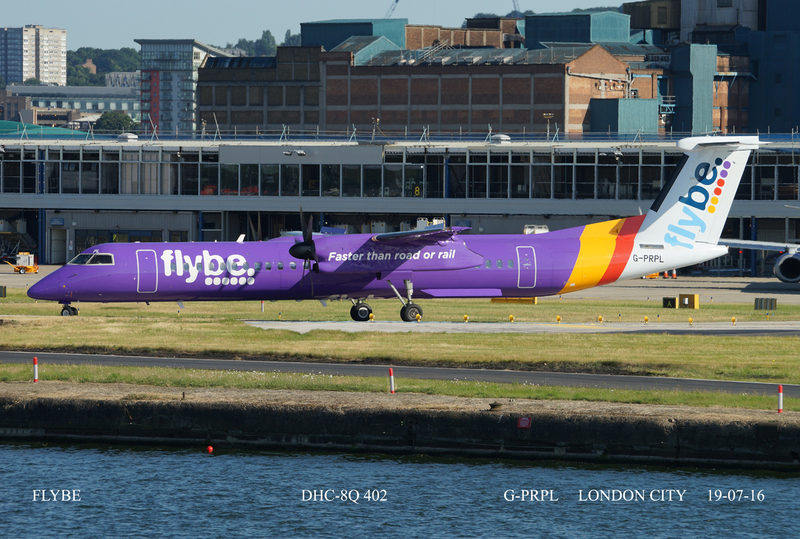 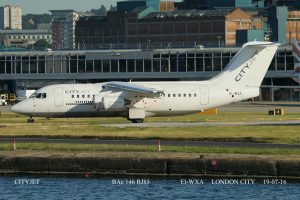 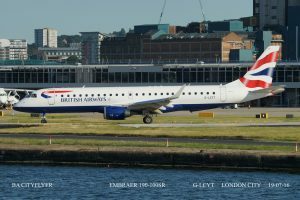 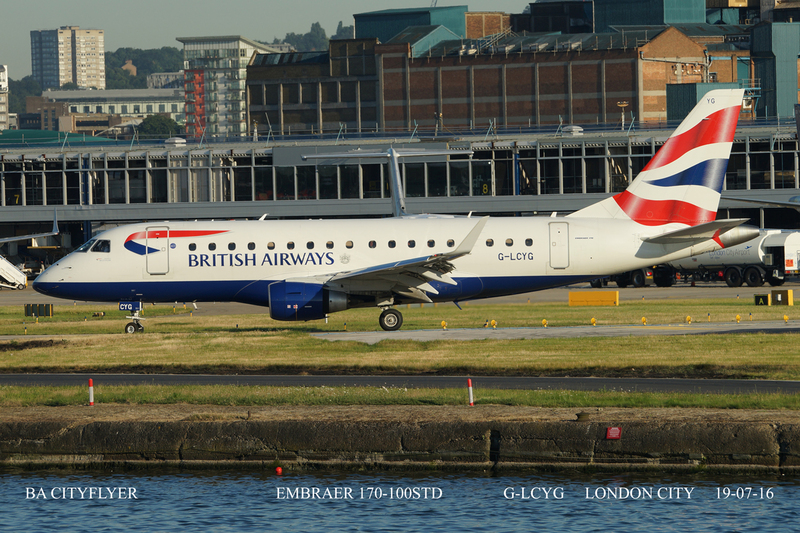 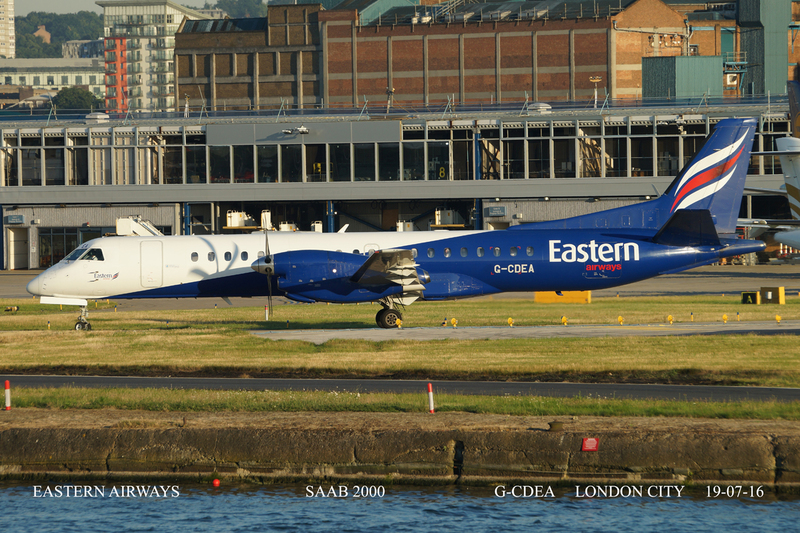 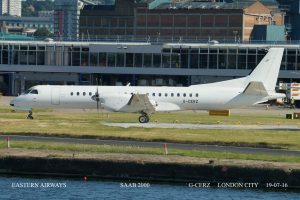 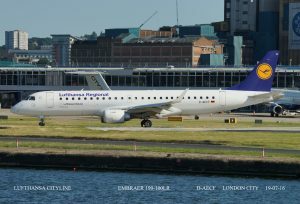 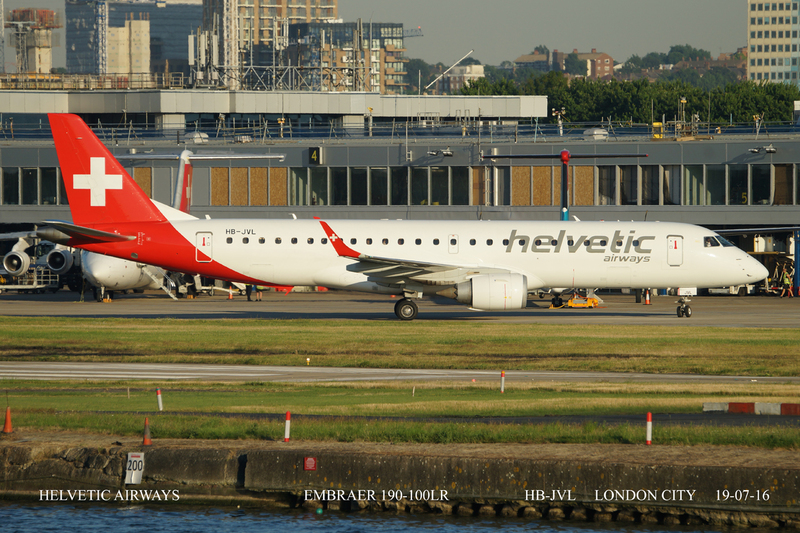 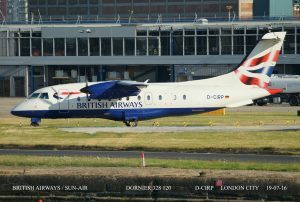 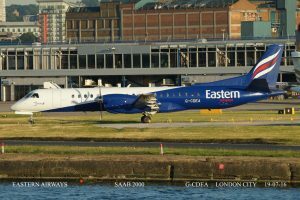 A summers evening at London City Airport is always a pleasure and I went along with the intention of getting a couple of smaller commuter planes in 'special' designs. That wasn't to be. I didn't see one. 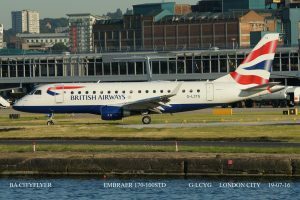 British Airways Cityflyer seem to dominate but Cityjet provide a good amount of flights. 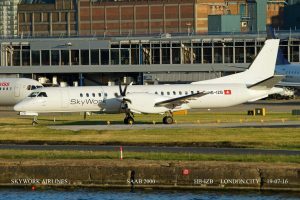 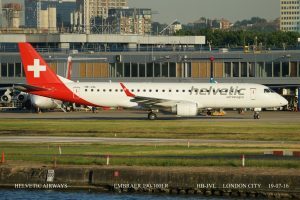 Luxair, Alitalia, Lufthansa, Aurigny and Flybe are very regular with a Swiss contingent of Skywork Airlines, Helvetic and Swiss. 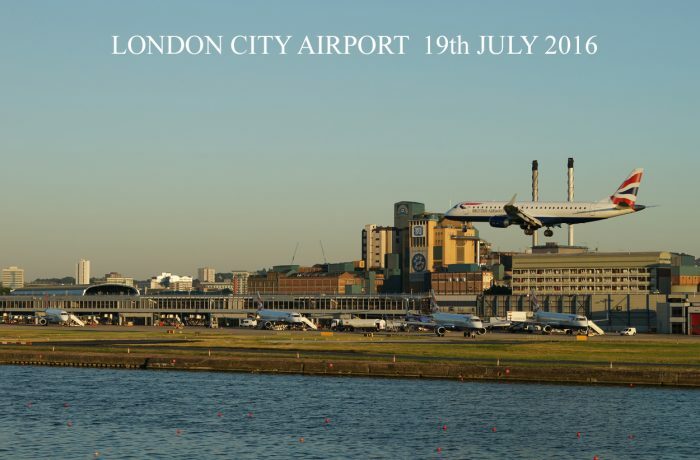 There are probably more but that is all that I saw in about Four hours of watching. 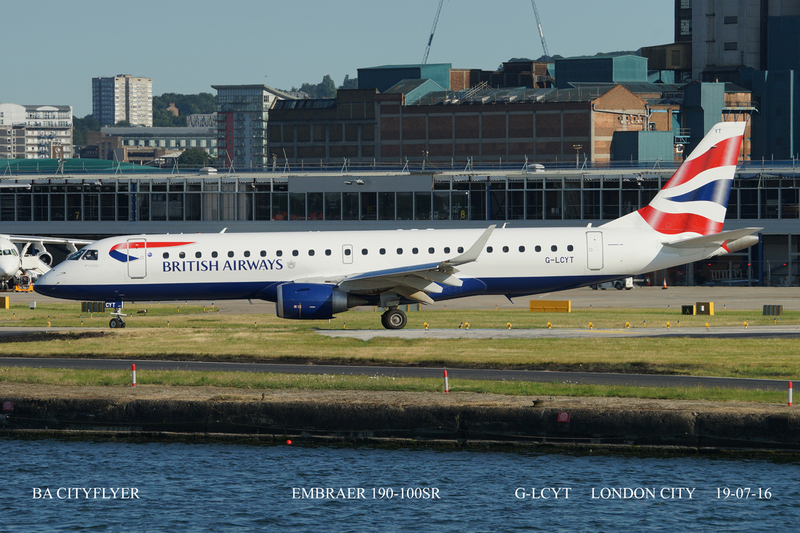 I will try again next summer.